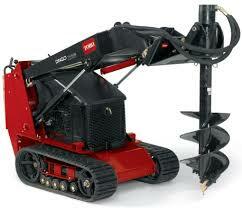 Bobcat Rental Archives - A & J Time Rentals, Inc.
We have just added a new Toro Dingo TX 525 Narrow Track. This is a walk behind piece of equipment that does not require a great deal skill of operate. 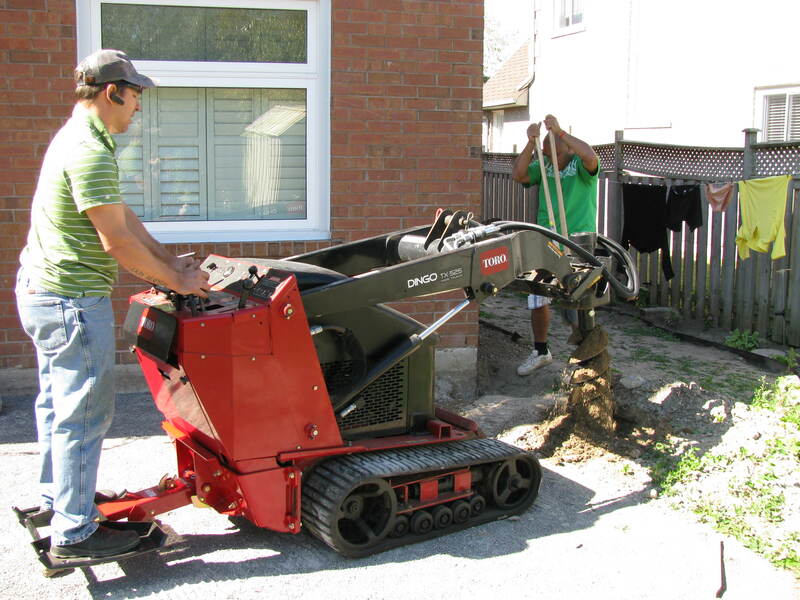 You can rent it with an auger attachment or a bucket attachment. Our diesel Dingo TX models deliver what customers want: extra torque, longer engine life, and increased hydraulic flow for enhanced performance of ground-engaging attachments. The TX 525 offers amazing hydraulic power, delivering 13.8 gpm and pumping 24 hp to the attachments, yest has a ground pressure as low as 5.2 psi. Give us a call and let us know what type of skid steer rental you are looking for. Our John Deere Skid Steers are clean and we inspect them to make sure you will not have any issues when you rent them. When you rent equipment from A and J Time Rentals you can rent a trailer for the day to take the equipment to your site and return the trailer until you need to bring the equipment back. 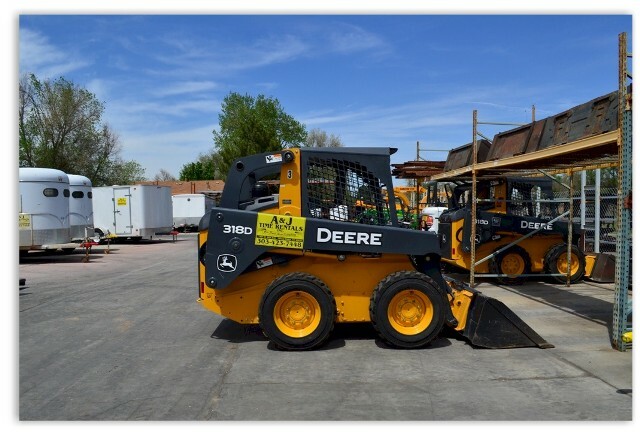 If you need a Skid Steer rental, in Denver, give A and J Time Rentals a call.